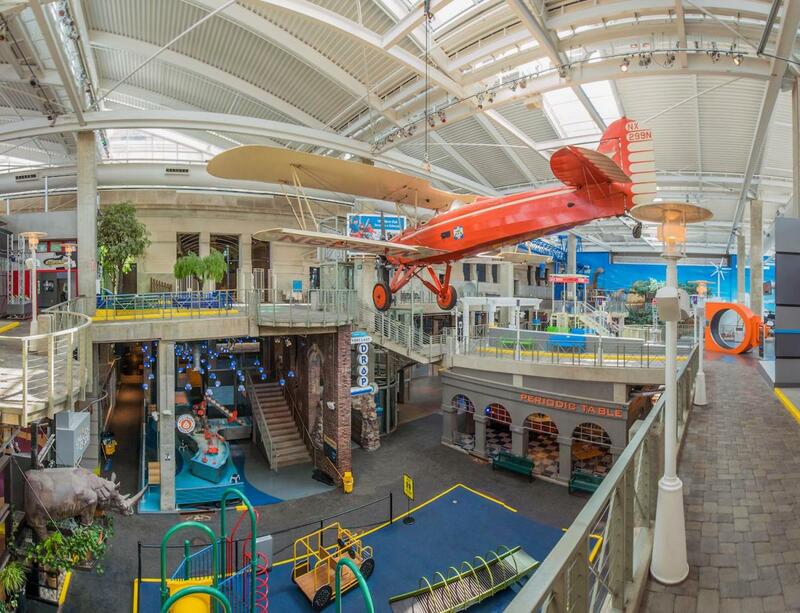 Located inside Union Station, Science City will be your kid's new favorite place to imagine and explore. Over a dozen hands-on activities to check out including riding a SkyBike, learning about the chemistry behind the foods people eat every day, and watching film presentations inside the giant planetarium. Open 10:00 a.m. to 5:00 p.m., Monday to Saturday and from Noon to 5:00 p.m. on Sundays.